Black paint has been a trademark of the brake discs of ZF Aftermarket product brand TRW for many years. The special coating gives the discs a unique surface and above all ensures corrosion protection that is particularly effective. Now, TRW brake shoes have been painted black, too. Brake disks are subjected to extreme conditions. Frigid temperatures, wet roads and road salt are a problem, particularly in the winter months. Since brakes are among the vehicle components that are most relevant to safety, all brake parts must have a good protective barrier. The brake shoes are primarily protected by the brake drums, but adding the protective coating offers the brake shoes even more protection against corrosion. The effectiveness of this protection was recently proven in a salt spray test according to international standard ASTMB117. Even after 240 hours in constant salt spray, the brake shoes showed only the slightest traces of corrosion. In addition to the special coating and the attractive design, the products in OE quality are particularly convincing due to their environmentally friendly production. TRW brake shoes are certified according to ECE R90 and therefore contain neither chrome IV nor heavy metals or asbestos. It is also practical for workshops that the brake shoes can be ordered individually or as an assembly kit. There are now well over 300 assembly kits, which include comprehensive explanations for quick and easy installation of these brake shoes in proven OE quality. 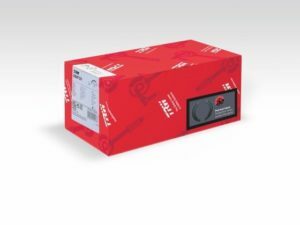 In addition to the brake shoes, the TRW brake kits contain the necessary wheel cylinders and retaining pins as well as return and retaining springs, which guarantee reliable spring tension due to their long service life. They prevent noise and ensure smooth braking behavior as well as uniform distribution of braking force. By offering these pre- assembled kits, ZF Aftermarket guarantees maximum functionality. 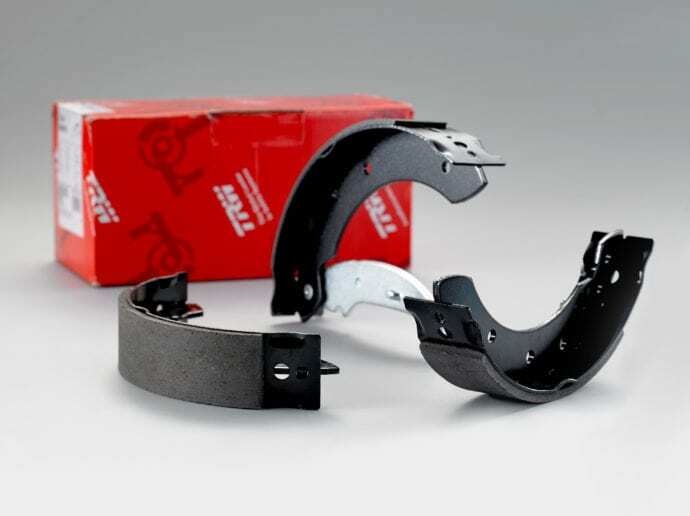 The black-painted brake shoes are easily recognizable due to a clearly visible sticker on the packaging and can be ordered through ZF Aftermarket’s wholesale partners. 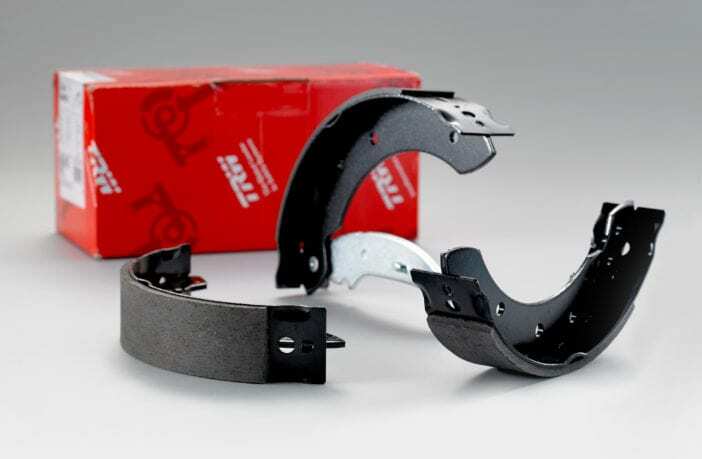 Even though they are improved in terms of product quality, TRW black-painted brake shoes are still offered at the same conditions.